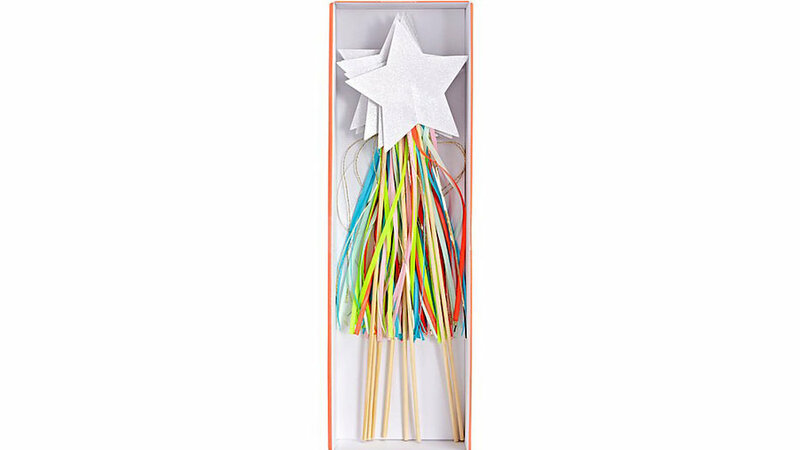 Keep the enchanted fun going long after the party ends by gifting guests with a magic wand of their own. What’s better than a party favor that requires a little love and (minimal) care? 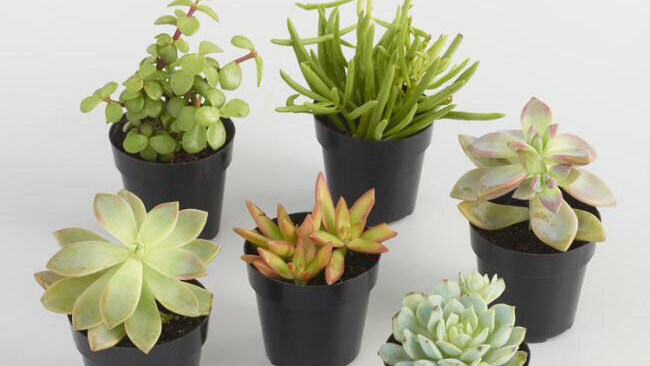 A pretty, green, and petite plant-your-own succulent sure takes the cake! 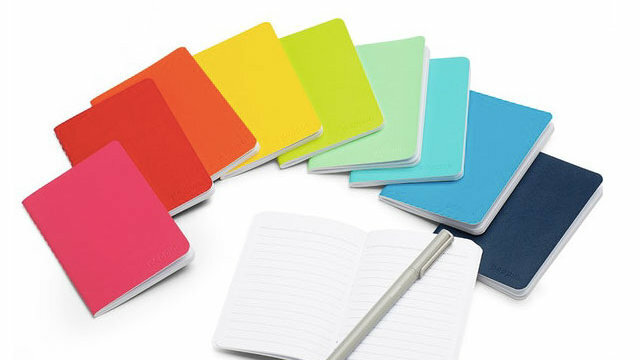 Available in an array of fun hues, Poppin’s mini notebooks are the perfect takeaway for creatively-inclined guests who like to doodle or journal. 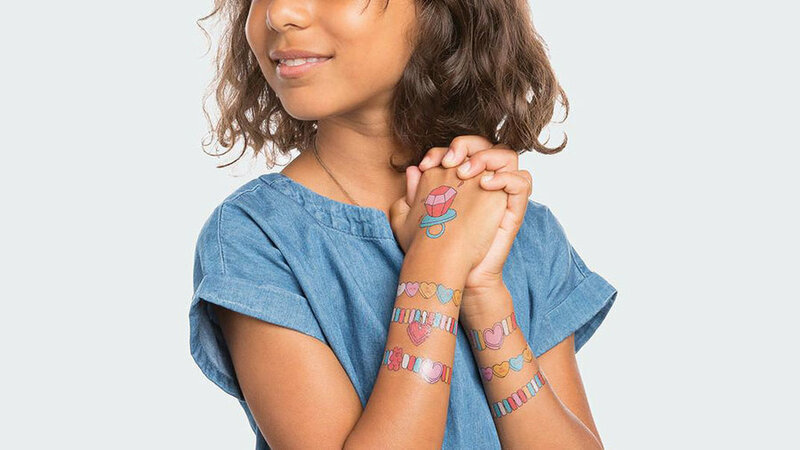 These stylish and non-toxic temporary tattoos are a great addition to any goody bag. Once the birthday cake has been eaten, treat the little ones to some brightly colored arm candy. 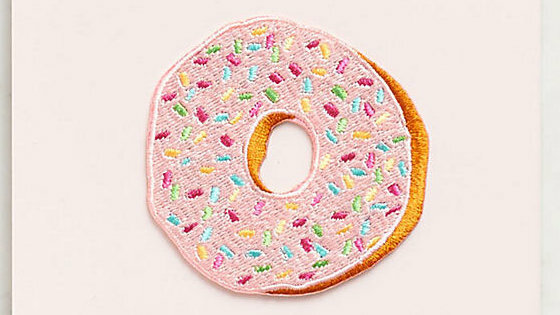 They’re even scented with notes of vanilla and cotton candy! 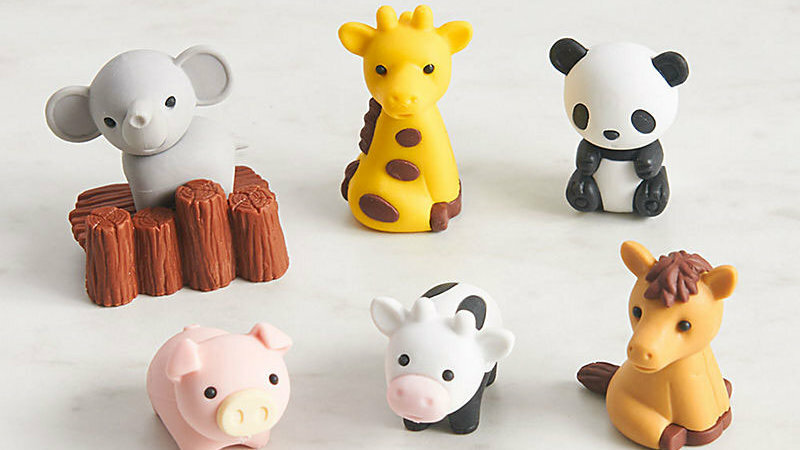 These adorable zoo animal erasers are sure to jazz up any writing utensil. These paddle ball sets will be sure to entice some healthy competition between birthday partygoers. 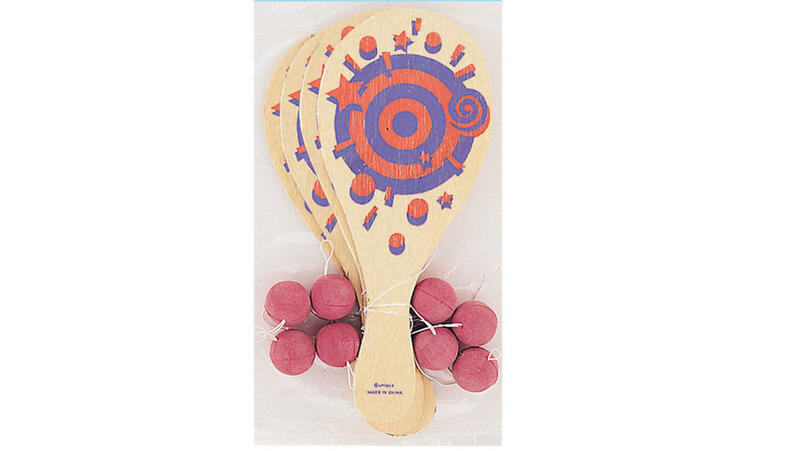 The ball is attached to the paddle by a string, to ensure endless hours of bouncing fun. 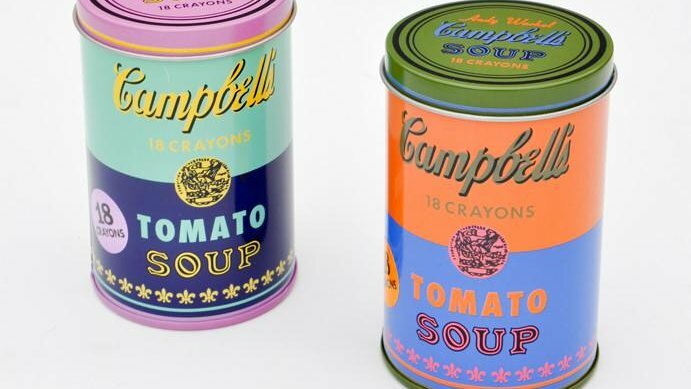 This stylish party favor will add some extra flair to your child’s wardrobe, backpack, or other school accessories. It sticks effortlessly to any cloth item and can be just as easily removed without damaging fabric. 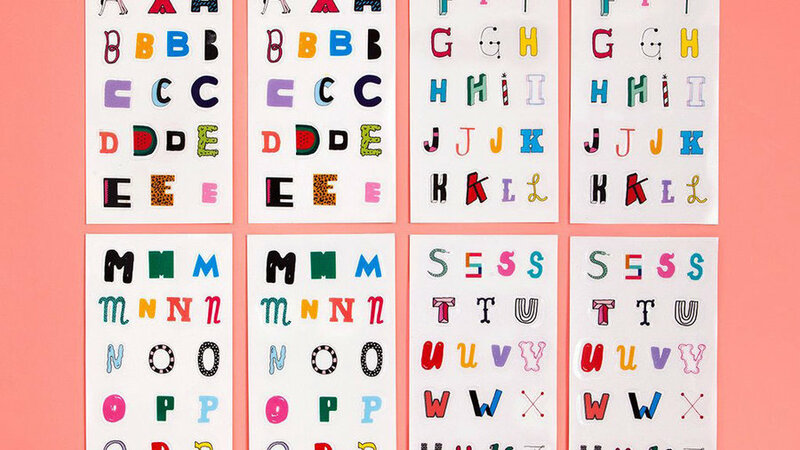 Make guests feel extra special with the personalized touch of gifting each with these kooky and colorful stickers, corresponding to the first letter of their names. These stickers are great for decorating notebooks, electronics, and accessories. 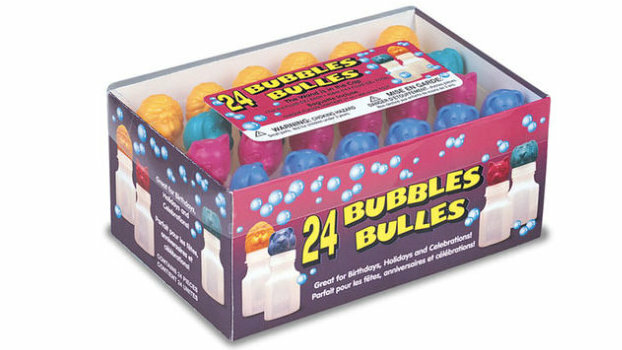 A classic party favor with a wild twist, these bubbles are the perfect way to end an animal-lover's birthday celebration.